3 2. Voxeet conference call Application. 4 3. Uberconference Conference calls App. Do you know how to make a free conference call? if not then this article guide you to make free conference calls to other with your PC or mobile, we are showing apps available to make free conference calls. When you want to contact people in a group that may be your friends, Relatives, or Your colleagues. The best option is a conference call. 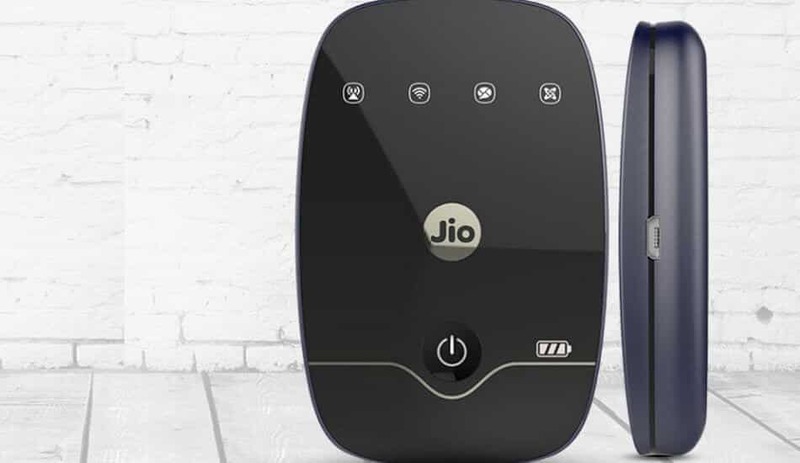 Technology has developed many apps that help us in reducing our energy making us smarter and smarter, Now we are going to check some apps that we can use to make a free conference call. This app is available for both Android, Desktop and IOS you can download from below links. 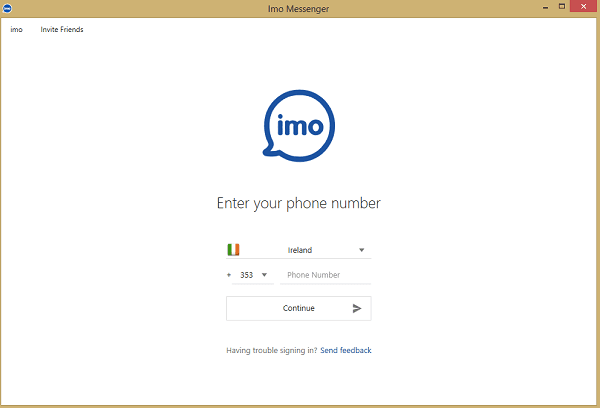 IMO provides free voice calls and video calls. You will be redirected to Apple store. IMO has released official application which supports windows operating system you can now check how you can install without bluestacks and install IMO directly. Go to menu – iPhone users find at top left corner and android users bottom left. Menu >> Create a group chat >> Add Name to the group >> Tap on Next. Your Group created successfully now Add members to the group. Hold on group name >> Tap Profile >> Add New member>> Search for contact >> Add contact. You create a group and Added members to group Now start a conversation. Tap on Start Conversation >> Tab on Video button >> it will inform all your group members to join the call. After they accept you. You can talk with all of them at a time. If they ignore your call then you will be in waiting for state. 2. Voxeet conference call Application. If you have ever been confused by who said what within a conference call, you’ll almost certainly appreciate Voxeet’s 3-D audio, speaker recognition feature. Images of everyone on the call appear around a virtual conference table. When ever a person on the right side of the screen speaks you’ll see a visible cue and hear his / her voice in your right ear. The software is readily available for iPhone, Android, and Windows. 3. Uberconference Conference calls App. 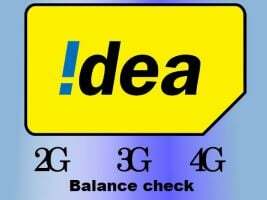 Invite by sending invitation link. purchase pro version for automated calling. available for Android and I-Phone. Free up to 17 people, send with the brand message, you can eliminate then by upgrading to paid version. These are all verified applications are used for free for personal use, then enjoy services. 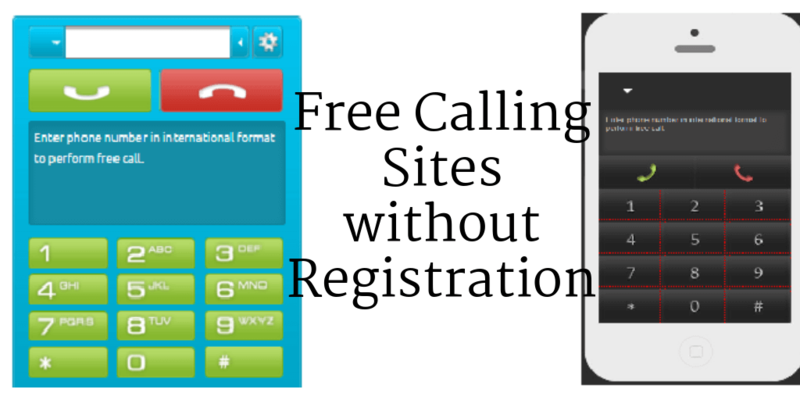 You can make free calls with these apps. if you have any problems in making conference calls then please do comment and give a chance to help you.